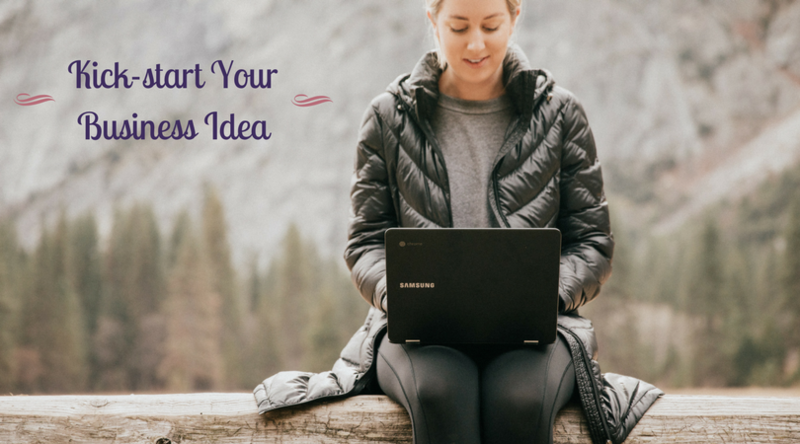 Do you have a business idea but don’t know where to start? Are you ready to kick-start your business with your own personal intuitive and technical guidance coach? This is a 3 month program to kick-start your business idea into a reality. I will teach you everything you need to know to get your business started the right way. I have over 20 years experience combined with my expert technical and intuitive skills. You will have a powerhouse of knowledge to learn how to do things the right way. I started my career in the high tech industry that has helped me setup and sustain my own business. I have a wealth of knowledge that will benefit you and will guide you through the process of getting your business off the ground. Develop an effective business plan that keeps your business thriving. Develop long lasting relationships with your clients that create a referral funnel. Design high value programs, services and workshops that sell. Identify your ideal customer and niche. Get really clear in what you need to do to turn this idea into a successful business. Overcome any mindset obstacles that are keeping your business stuck. Discover if this business is right for you and what changes you need to make right now. Website layout and content review. Is your website working for you or against you?